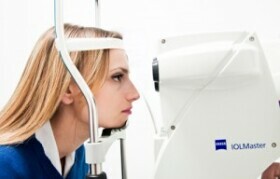 Our comprehensive dilated eye exam includes a complete inspection of the eyes for signs of vision problems and eye diseases. 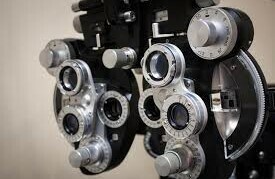 We provide urgent eye care services for all age groups and situations including foreign body injuries, acute eye pain, and other injuries. We have a variety of frames to meet your individual needs. 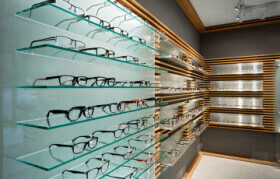 Our professional staff will guide you through the process of selecting and fitting the frame that is right for you. 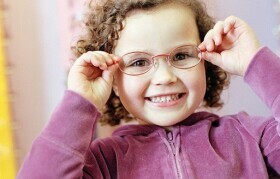 We provide high quality eye care of children of all ages. 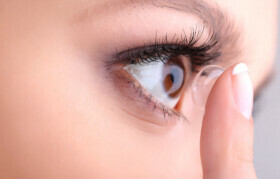 Our professional staff will help you fit and select the contact lenses that are right for you. 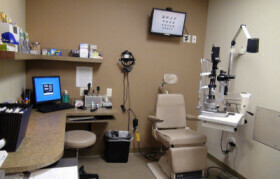 We provide surgical co-management services including cataracts, lasik and many other procedures. Make an Appointment Online or call 612-345-5120. Copyright © 2014 Midtown Eye Care. All rights reserved.